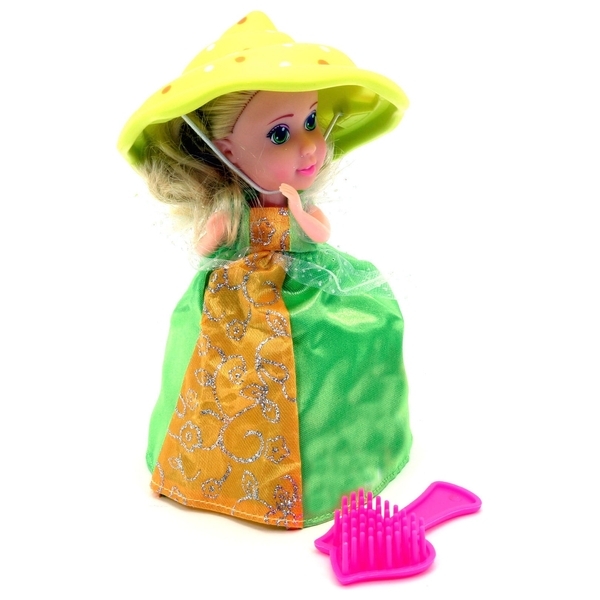 Children will love this pretty Wave 2 Cupcake Surprise Princess Jenny Doll. It looks just like a beautifully decorated cupcake until you transform her into a pretty princess. Each Cupcake Surprise Princess Doll comes with her own unique outfit and scent. (Each sold separately) 6 different scents available, Strawberry, Vanilla, Grape, Chocolate, Lemon and Peanut Butter.